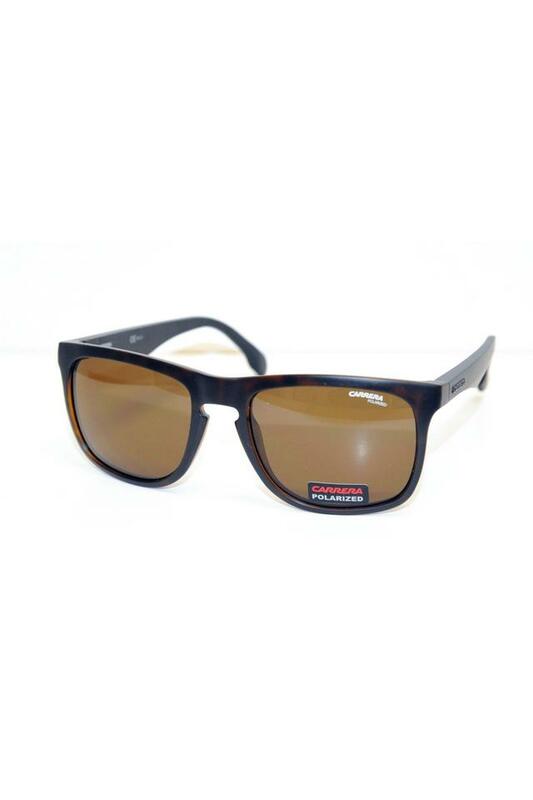 Anyone, who is fashion conscious, will love this pair of wayfarer sunglasses from Carrera. Featuring UV protected lenses, it will keep your eyes safe from harmful sun rays. 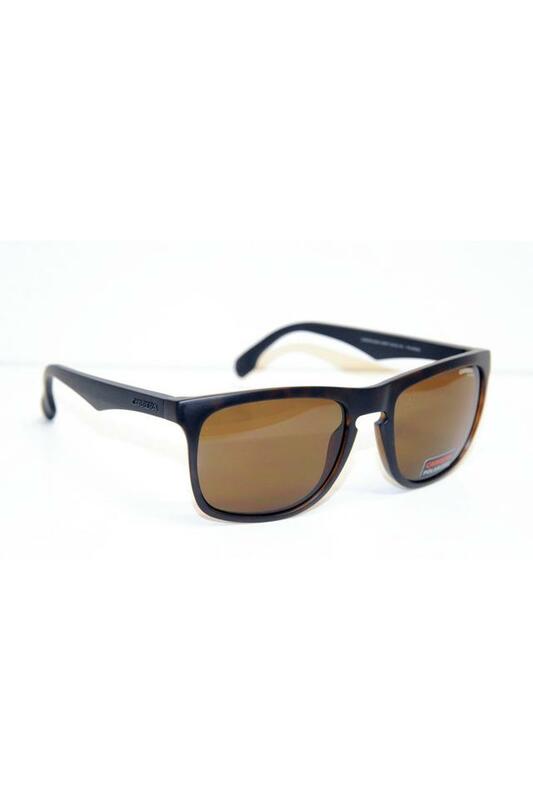 Moreover, it has a full rim frame, which is made of a supreme quality material that not only lends it a nice finish but also offers easy maintenance. 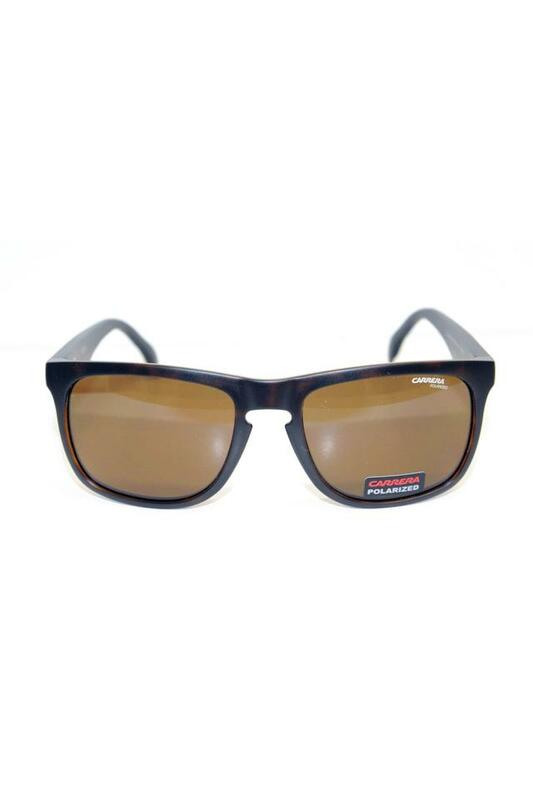 A perfect accessory for casual occasions, this pair of wayfarer sunglasses exude class. It will look good when teamed with any of your shirts and a pair of trousers.